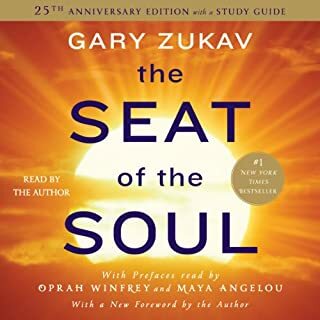 I highly recommend that book to anyone who is looking for a better understanding of the power of our mind on our body. 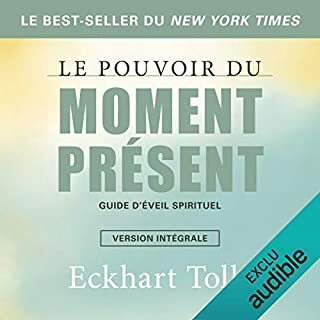 This book goes beyond our everyday life and gives you a new reality. I am so thankful for Ms. Hay and this book. I owned it for a year before I could go back and accept its practices. 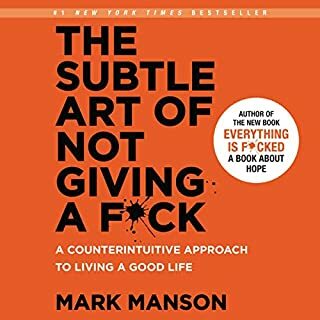 Don't give up on it, this book has changed my life for the better. 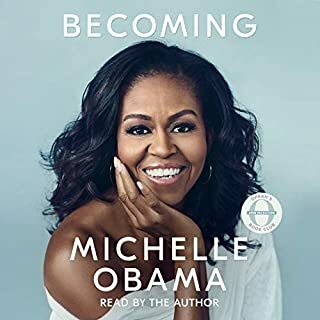 i,ve had you can heal your life for over 7 years now and its been like a bible for me..the audio book totally compliments the paperback..hearing louise,s soothing voice is like a meditation on it own.i loved this book..thank you audible for making this title available. 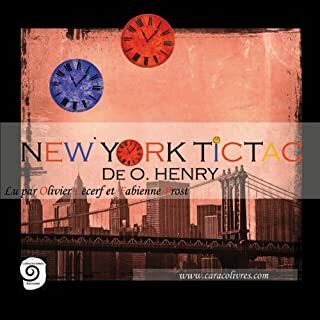 41 sur 42 personne(s) ont trouvé cet avis utile. 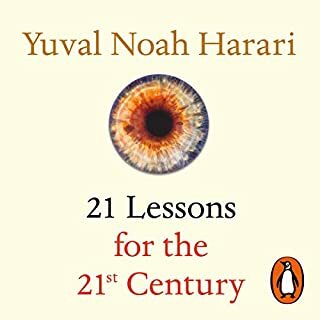 Where does You Can Heal Your Life (Unabridged, Adapted for Audio) rank among all the audiobooks you’ve listened to so far? I have over 50 titles in my Library and have been a member for approx 6 months. 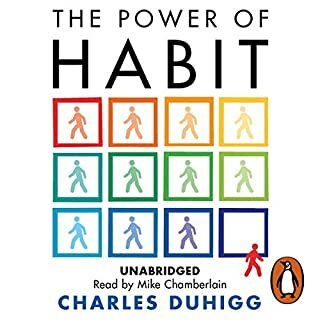 I have listened to this book 4 times and learn more and enjoy it more each time. Great blunt dose of reality! Its so easy in this day and age to blame everyone else for everything bad that happens in your life. Accountability and responsibility especially for your own actions, thoughts, and feelings are lacking in this world. This book shows you how to heal and help yourself mentally, emotionally, and physically. Most definitely! 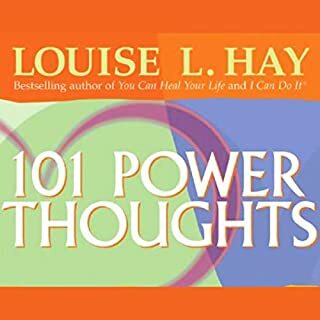 Louise Hay makes it easy to listen to, her voice is soothing, comforting and she is very matter of fact. She uses stories from her life and her clients life to help you understand the concepts. Made me believe even more that you need to cure your own self emotionally and mentally and have to in order to change your outcomes in life. You are capable of it without having to turn to habit forming medications or other vices if your willing and determined. I love the end of each chapter affirmations. Learn to love and value yourself, forgive and let go of the hurt and pain you've held onto. 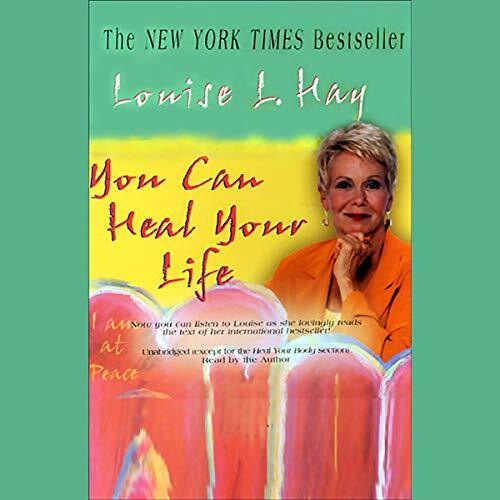 Would you listen to You Can Heal Your Life (Unabridged, Adapted for Audio) again? Why? I would definitely listen to this again - I have three times already! It is great to hear Louise read her own book. It adds so much depth. This book feels so transformative. If you can stick with it and do the affirmations, the results are amazing. This book is awesome. 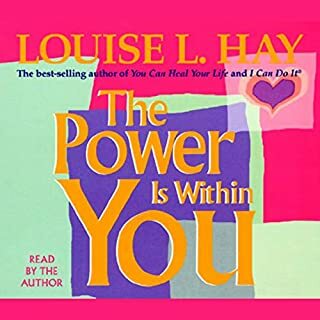 Louise Hay is a brilliant spiritual teacher. This book will break patterns and heal pain. I didn't like that several chapters were lumped together. Sometimes I like to go back and read a specific chapter. It was impossible to do with this set up. This book changed my life, Thank you Lousie! such an amazing book I am going to read it again and again! 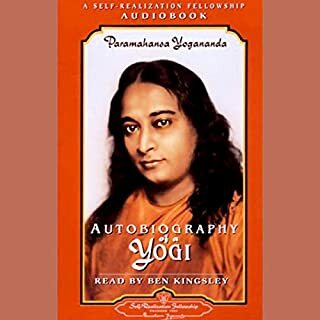 This is the kinda book you will never grow tired of and learn something new every time you read it! This was one of the first books I read when I started exploring something alternative to christianity. The sound is good, and her voice shows true conviction and passion for what she beleives. 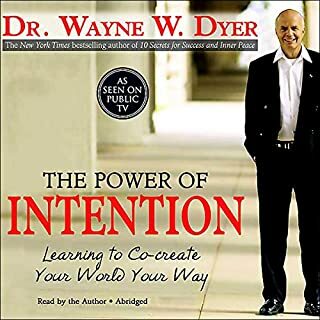 I read this book atleast once or twice a year to keep me on point and recommend to many of my clients! What made the experience of listening to You Can Heal Your Life (Unabridged, Adapted for Audio) the most enjoyable? I have attended a Unity church in the past. I am not entirely new to the idea that one's thoughts and deep-seated beliefs create one's experience in life. 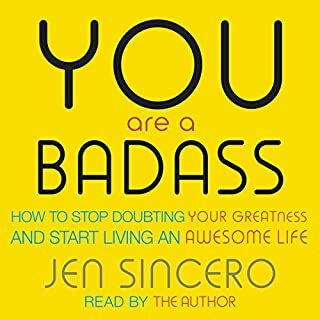 However, this audio book has helped me put this into practice in my life in new ways. I was looking for some healing guided meditations as I was just about to have surgery. This is not guided meditation but it has been incredibly good for me. It has helped me work through a lot of junk from the past (still a work in progress) and let go of old feelings/thoughts/beliefs/patterns that were not serving me, and I believe, were actually making me physically sick. I have listened many times, and as time has gone by, I feel more empowered than ever to shape my own destiny.